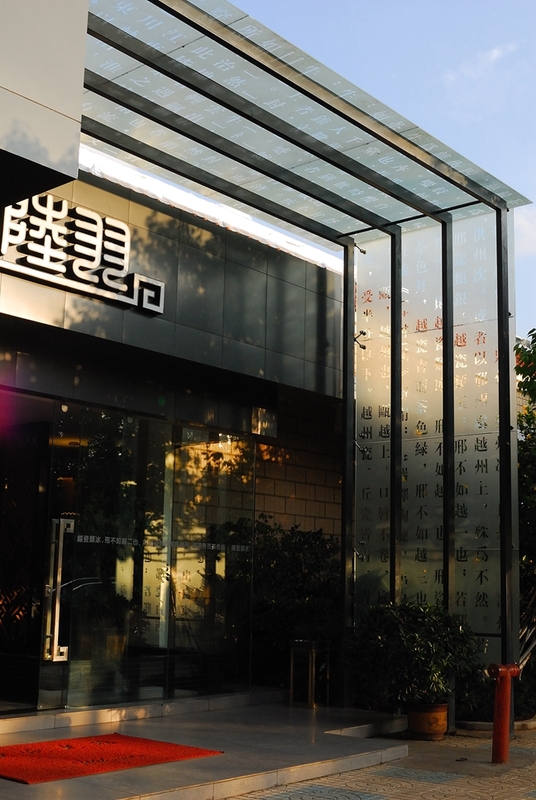 Luyu Tea Culture Exchange Center is a research and development program base for Pu’er Tea Research Institute of Yunnan Agricultural University. Meanwhile, it is a site for promoting the tea products by Yunnan Agricultural University. Since its establishment in 1999, the center has received more than 1,500,000 visitors from home and abroad. The center has made great contributions to the publicity of Tea Science Dept. of Yunnan Agricultural University and the promotion of Yunnan Pu’er Tea. 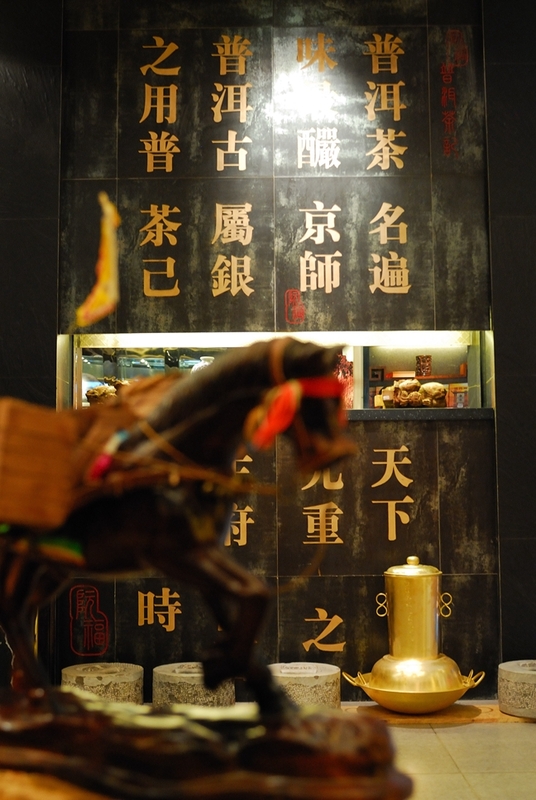 In 2005, the center was awarded by the provincial government the honorable title of The Top-rated Pu’er Tea Boutique of Yunnan.